I don't know about you, but my life is one crazy whirlwind! 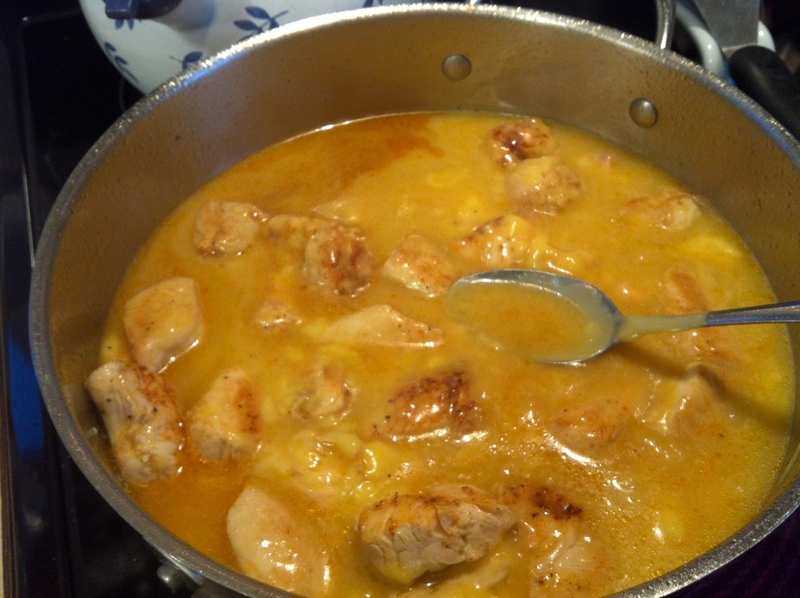 Between dropping the kids at school, getting to work, gymnastics practice, mid-week church groups, birthday parties picking the kids UP from school and the day-to-day chores sometimes I just need a quick meal to feed my busy family. Fast-food is often our go-to meal when we have no time (or energy for that matter). However, we're not big fans of the greasy who-knows-what-it's-even-made-with-food so when I find something we can make that is quick and somewhat healthy...it's definitely a plus in my book! 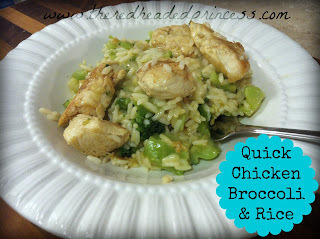 So, I decided to try out the new Minute® Ready to Serve Rice and what I came up with was Quick Chicken, Broccoli and Rice and I was a very happy mom. PLUS it only took 20 minutes start to finish, and that included PREP time! The recipe contains simple ingredients and with the 98% fat-free cream of chicken soup...it's even on the healthy side! 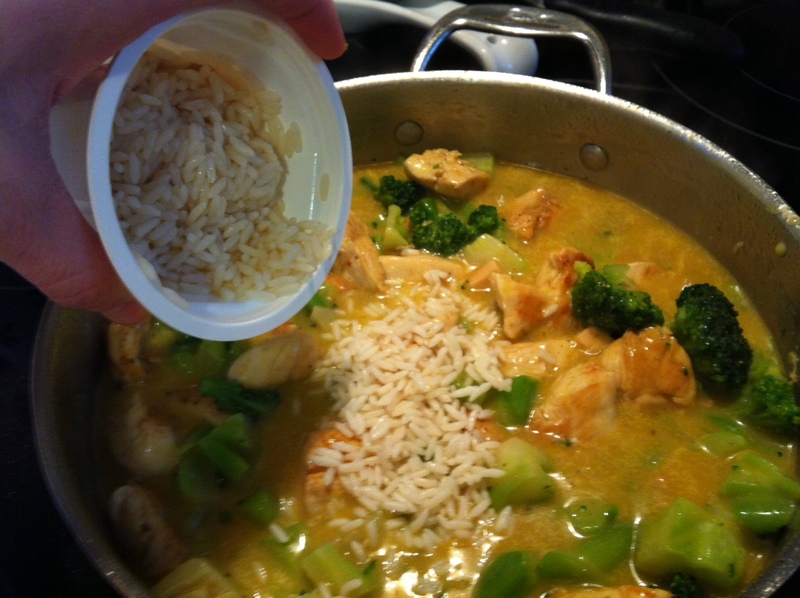 Also, you can't beat it if the kids actually eat a meal I make for the first time. Quick, simple AND healthy! Score! 1. 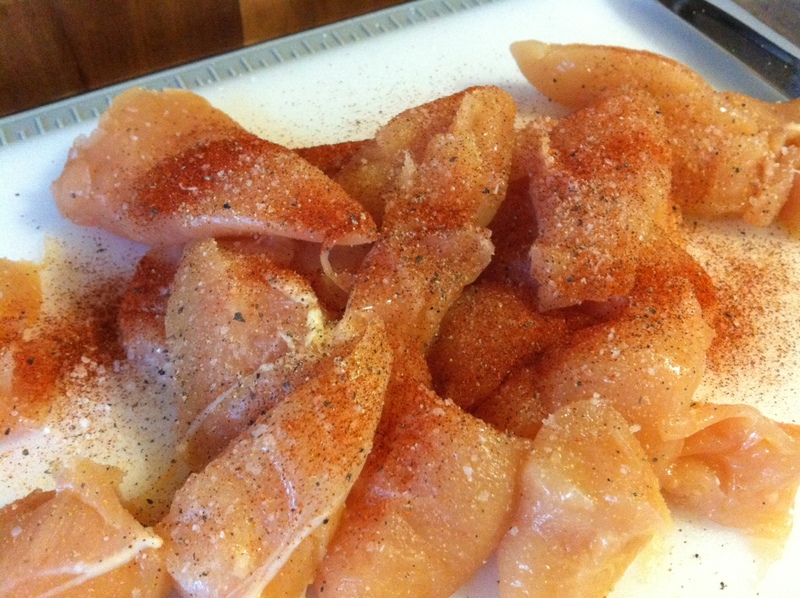 Season the chicken with salt, pepper, garlic powder, paprika and cayenne pepper. 2. 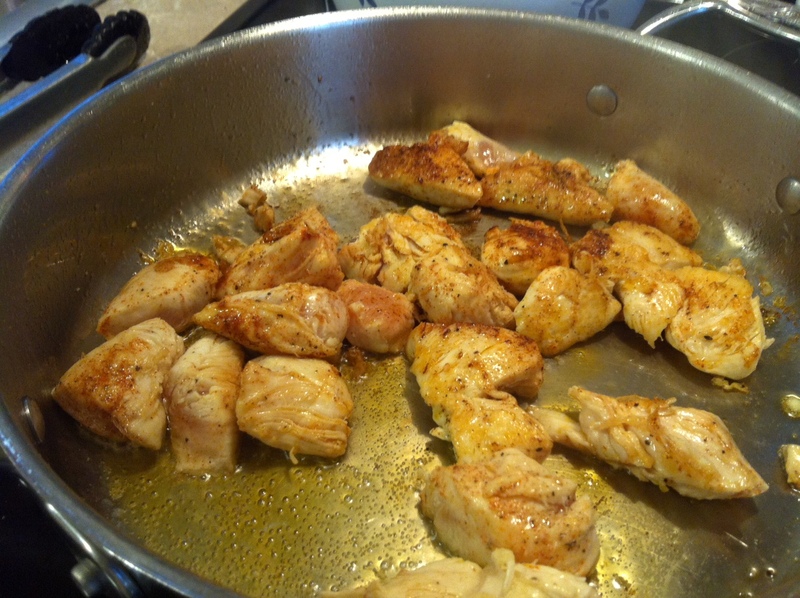 In a preheated skillet, drizzle olive oil and add the seasoned chicken. Cook over medium to medium-high heat until nearly cooked through. 3. Add the can of cream of chicken soup. Fill the can with water and stir the water in the pan. Check seasoning and add more if needed. 4. 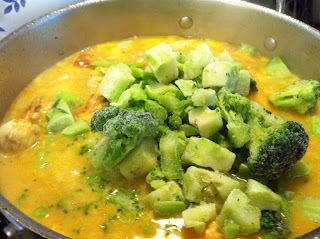 Next, add the frozen broccoli and stir to combine. 5. 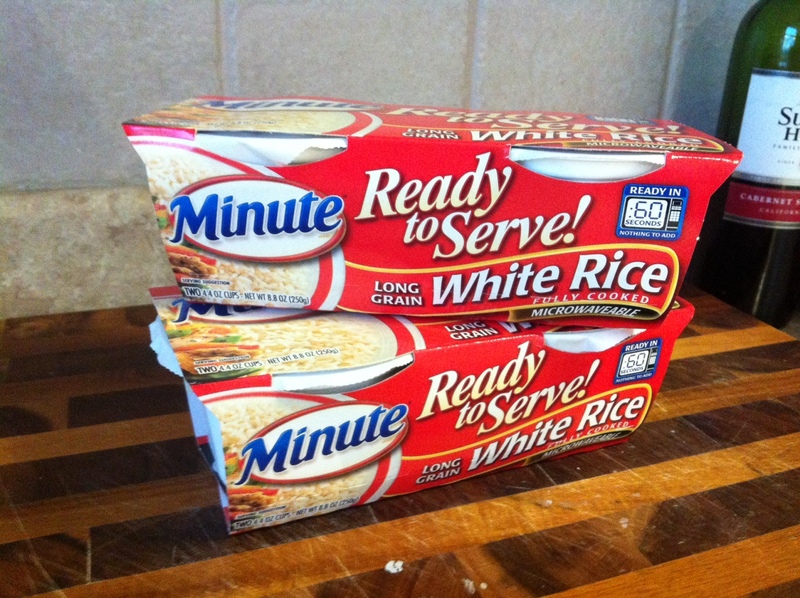 Add the Minute® Ready to Serve White Rice and stir to combine. 6. 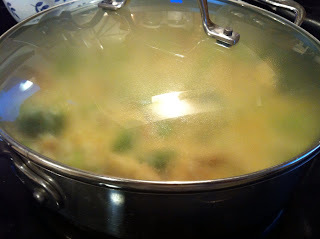 Cover with a lid and reduce heat to a simmer. 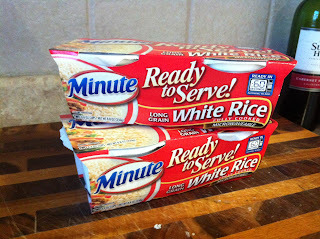 Cook for ten minutes. I've Been Shot by Cupid! So Pinteresting! 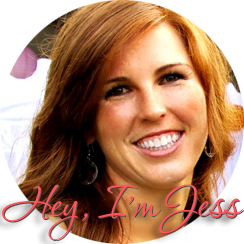 A.C. Moore Giveaway and Valentine's Day Craft!